For a special event with a touch of class, hire a harpist. A harp’s crystal clear notes fill the air with romance and glittering melodies, creating a magical ambience your guests will love. 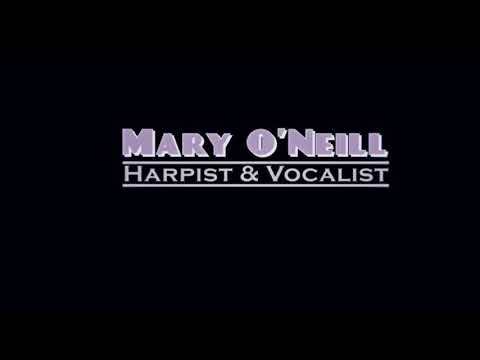 Harp and Vocals available for wedding ceremonies, drinks receptions and corporate work.